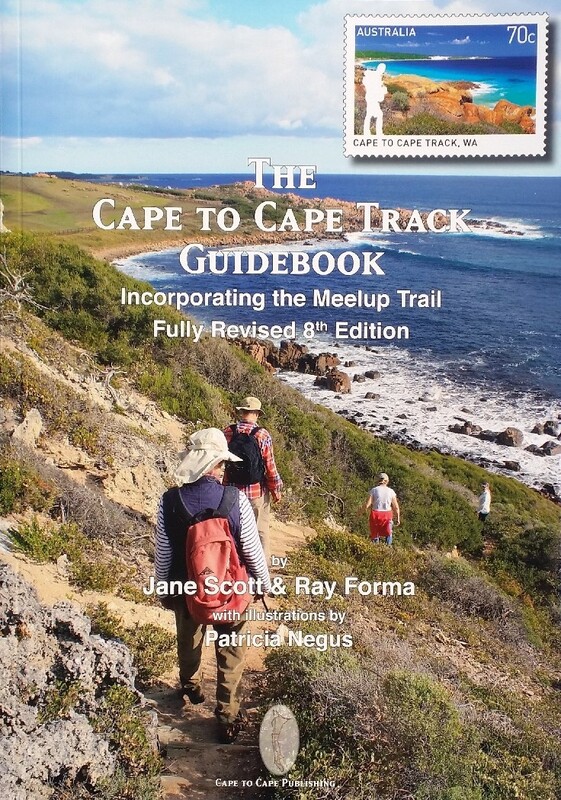 2019 8th Edition revised Cape to Cape Guidebook. Includes maps and Track notes. The Cape to Cape Track begins at Cape Naturaliste near Dunsborough and ends at Cape Leeuwin near Augusta. It is an excellent 5-7 day walk which is a shorter alternative to the Bibbulmun Track.